His advice then followed: "Finalise all preparations for a no-deal scenario." On Tuesday, May's spokesperson said she would write to European Council President Donald Tusk to request a delay to Brexit either the same day or on Wednesday. "EU leaders will need a concrete plan from the UK in order to be able to make an informed decision," Barnier added. The bloc will want to determine if an extension increases the chances of the Withdrawl Agreement being ratified or if the UK is asking because it wants more time to rework the political declaration. "How can we ensure that at the end of a possible extension that we are not back in the same situation as today," the EU official said. The bloc, he added, would assess what was in its best interests, as "extending the uncertainty without a clear plan" would incur further costs for its businesses and a possible political cost for the EU. 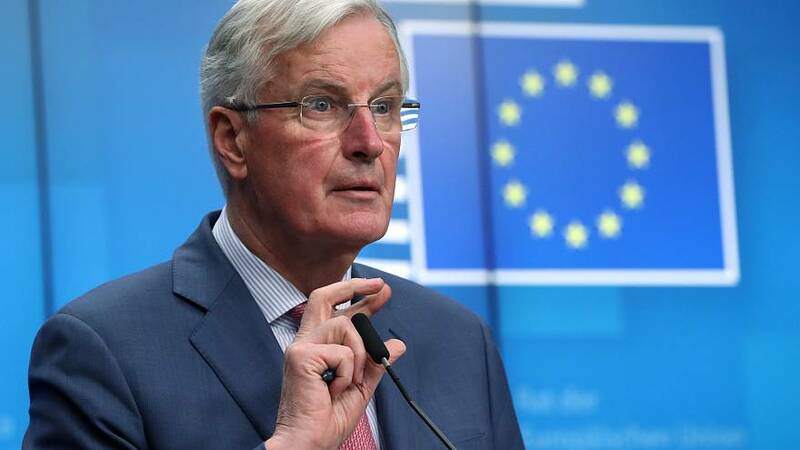 "It is for the British government and parliament to decide very quickly what the UK wants to do next," Barnier concluded. The British government was on Tuesday considering its next moves on Brexit after the parliament speaker derailed its plans for a third vote on the EU withdrawal deal. House of Commons Speaker John Bercow said May's Brexit deal could not be voted on again unless a different proposal was submitted. The deal has already been heavily defeated twice.